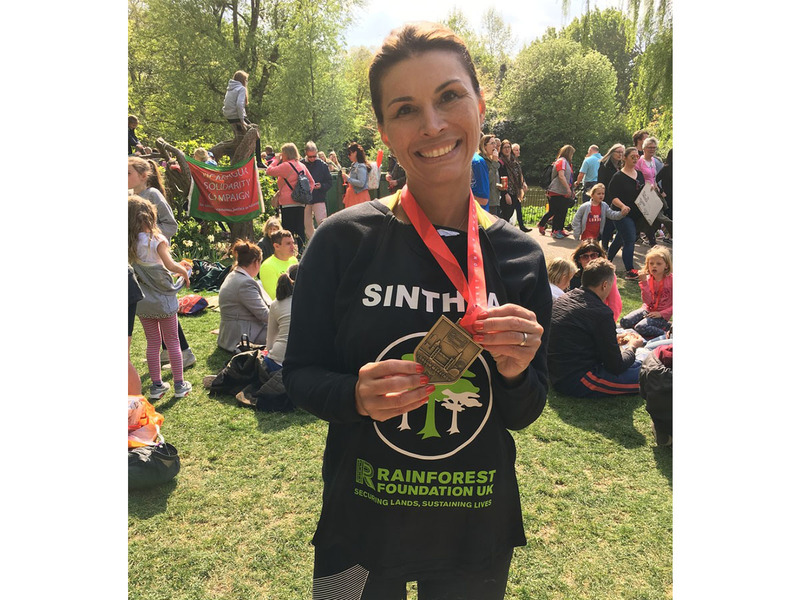 WILL YOU RUN FOR THE RAINFOREST IN 2019? 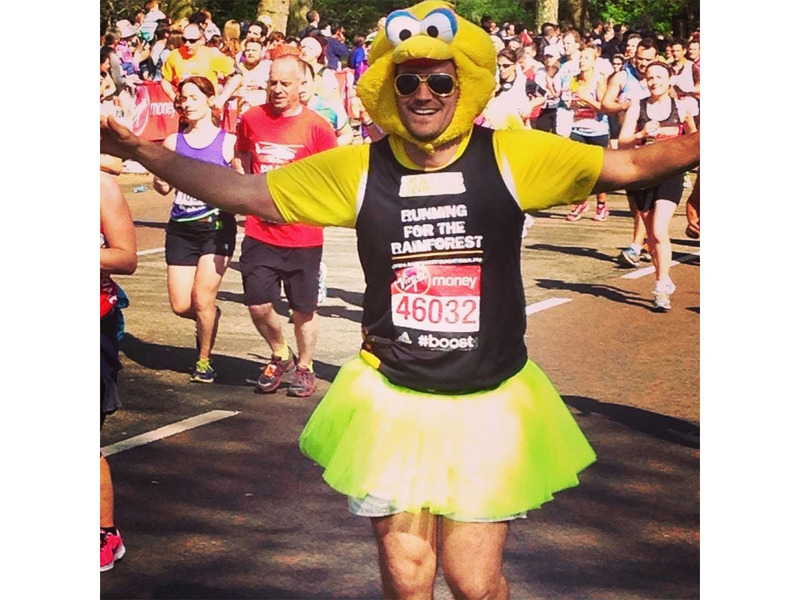 JOIN RFUK AT THE LONDON MARATHON NEXT YEAR AND HELP TO PROTECT THE WORLD'S RAINFORESTS. The rainforest: a home, a habitat, a shelter, a pharmacy, a supermarket. Home to flora and fauna found nowhere else on earth, millions of people worldwide depend upon rainforests for their livelihoods and survival. At RFUK, we work with indigenous and forest communities to tackle deforestation, helping them to gain land rights, defend their forests, and protect their environment. 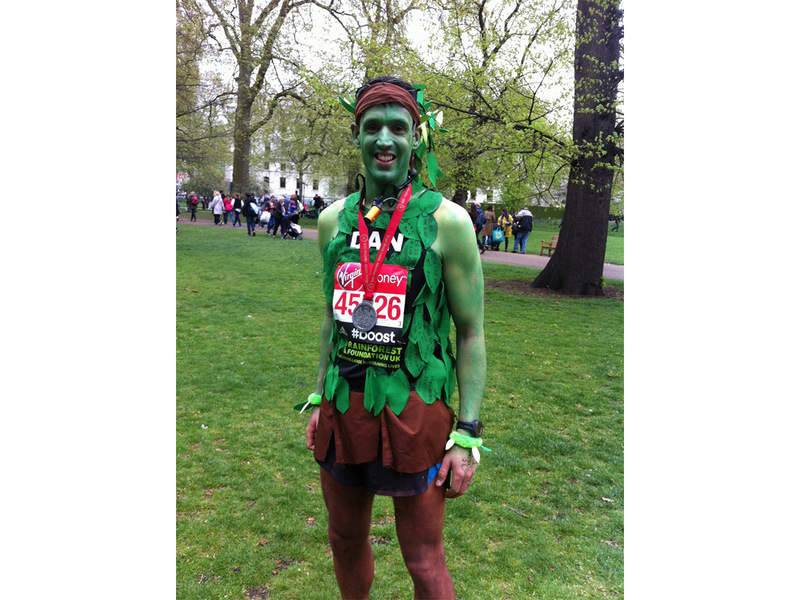 And you can help, by running for the rainforest in London next year and raising money for RFUK at the London Marathon. 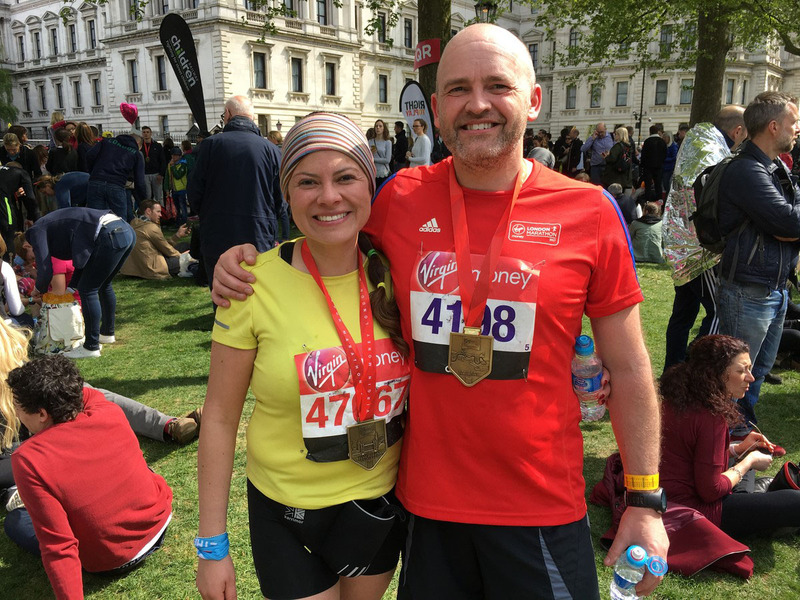 WE HAVE A LIMITED NUMBER OF CHARITY SPACES AVAILABLE FOR NEXT YEAR'S LONDON MARATHON. IF YOU MISSED OUT ON THE BALLOT AND WANT TO HELP SUPPORT RFUK'S WORK, PLEASE CONTACT US TO REQUEST AN APPLICATION FORM FOR ONE OF OUR SPACES. 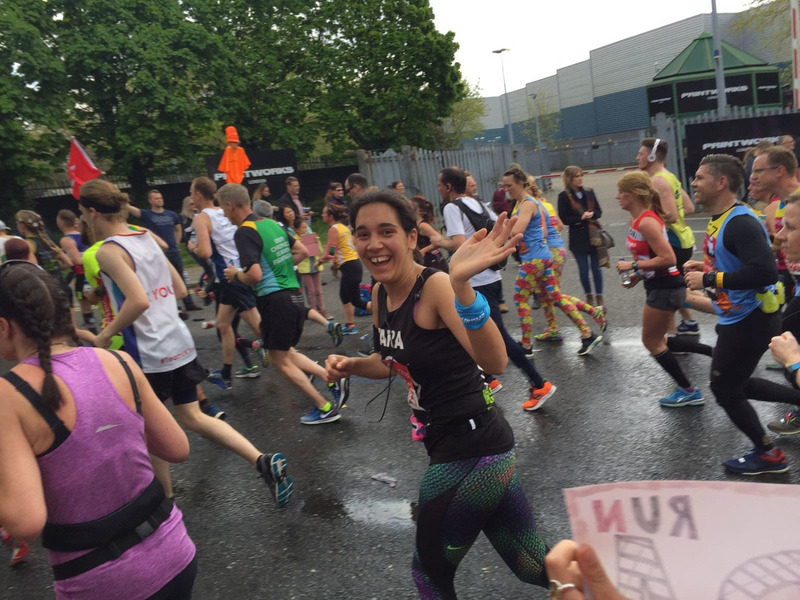 WE ASK RUNNERS TO RAISE £1,850 AND PAY A REGISTRATION FEE OF £100. 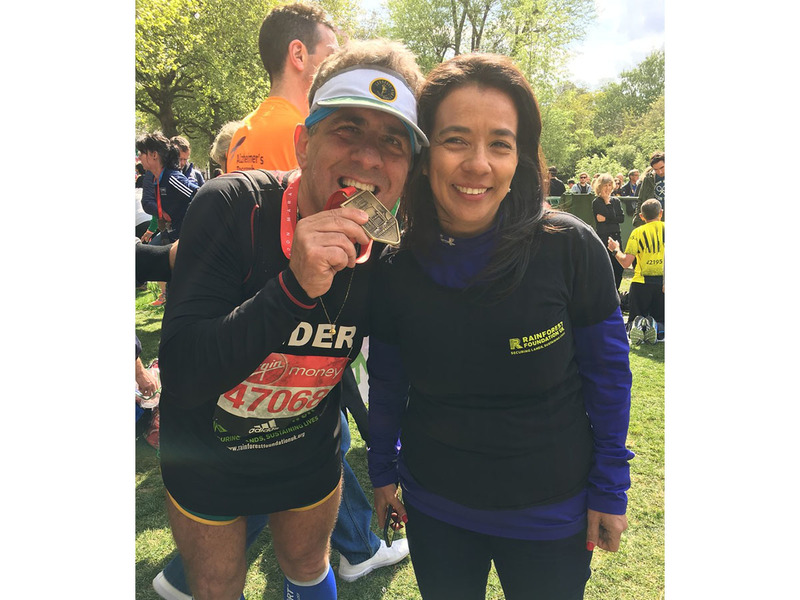 To find out more about our work, click here.